All services not mentioned as included and all items of a personal nature such as presents, drinks etc. Pick up your bikes, have a short orientation, arrange your gear and off we go. Ride north along the coastal highway and the Via Maris to Mt. Tabor – the site of the Transfiguration. From here, we will ride to Nazareth to visit the church of Annunciation, where Mary was told that Jesus is going to be born. We will continue riding to the village of Cana to visit the Wedding church, the place where Jesus performed his first miracle. We will then ride down towards the Kinneret, Sea of Galilee. We will stay in area of the Sea of Galilee. On our way further north we will follow the mission of Jesus around the Sea of Galilee visiting the places Peter was asked to be the rock upon which the church will be built, the place of the miracle of fish and loaves, Capernaum and Mt. Beatitudes. Then we will ride to Golan Heights for some stunning roads and views. 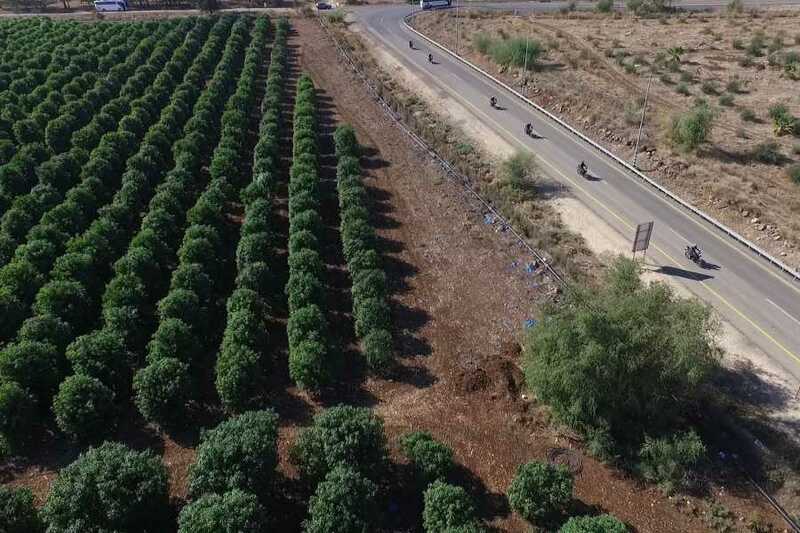 After visiting one of the most beautiful sports in Israel – a viewpoint of the of the Kinneret, Sea of Galilee, we will ride down the winding road that leads to the meeting point of the borders of Israel, Syria and Jordan. We will stay in area of the Sea of Galilee. Night out in Tiberius. 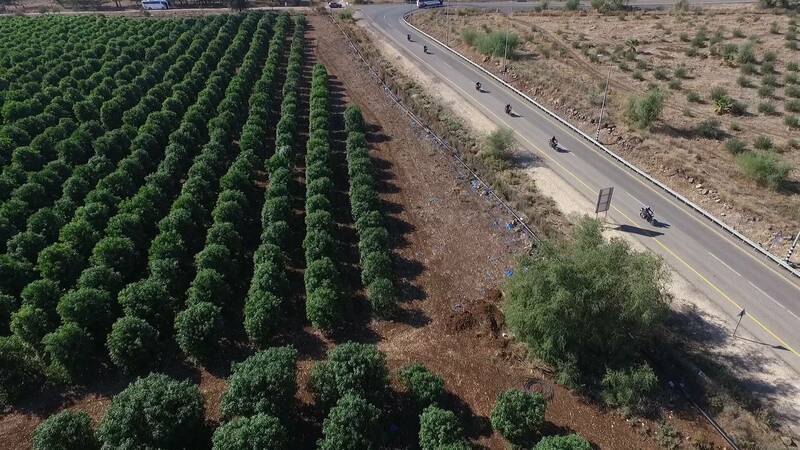 After an optional short cruise on the lake, we will ride to the Gilboa mountain range for a scenic road that winds up and on top of the mountain allowing great views of the valleys around where many biblical stories took place. Then we will head to the Meggido, site of Armaggedon. Following that, we will ride to on to Tel Aviv. Tour Tel Aviv and Jaffa, ride to the World Heritage site of Maresha and visit the bell caves. 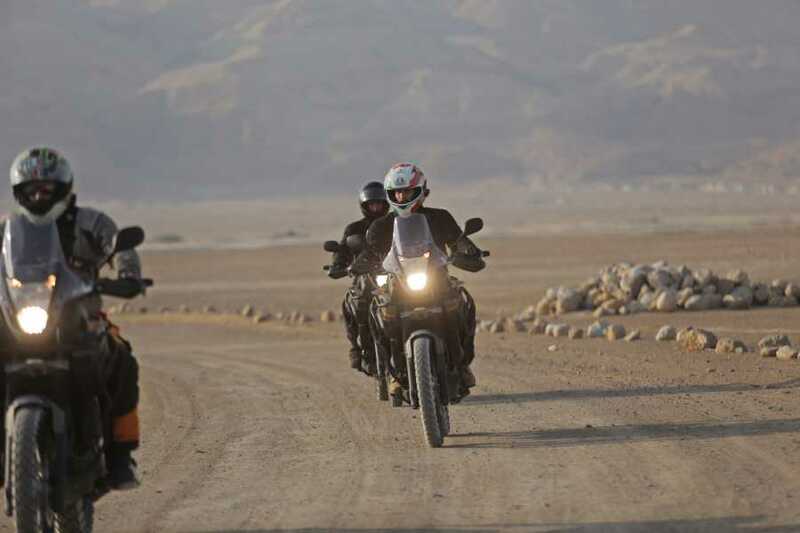 We will ride all the way south to the Scorpions Pass and continue to the Arava Valley The Syrian-African Rift. After riding on and off in the valley we will go towards our Dead Sea area hotel. On the way we will stop at Mt. Sodom – a whole mountain made of salt and already mentioned in the bible. Today we will visit Masada and also have a chance to float in the Dead Sea. On the way to Jerusalem we will also go to the baptismal site of Kasr El Yahud. We will end the day in Jerusalem. On this day we will visit Jerusalem and while following the footsteps of Jesus, we will try to understand why Jerusalem is so important for the Jews, Christians and Muslims. We will visit the old city as well as part of the new city. At the end of the day we will conclude the tour in Netanya and return the bikes. Mt. Tabor, Nazareth, Sea of Galilee, Capernaum, Church of the multiplication, Mt. Beatitudes, Golan Heights, Meggido, Jerusalem, Dead Sea, Masada, Jaffa, Tel Aviv.